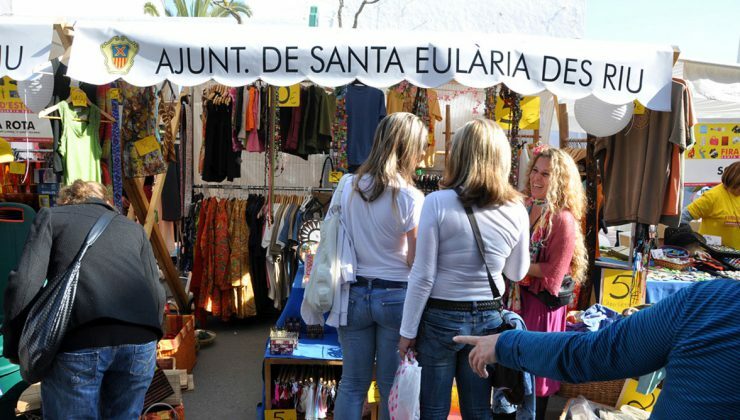 From April to December, Santa Eulària des Riu opens its doors to a professional troupe of performing artists affiliated under the PLATEA Programme. These interesting cultural events give the general public, and especially families, the opportunity to enjoy the magic of live theatre, dance and circus. 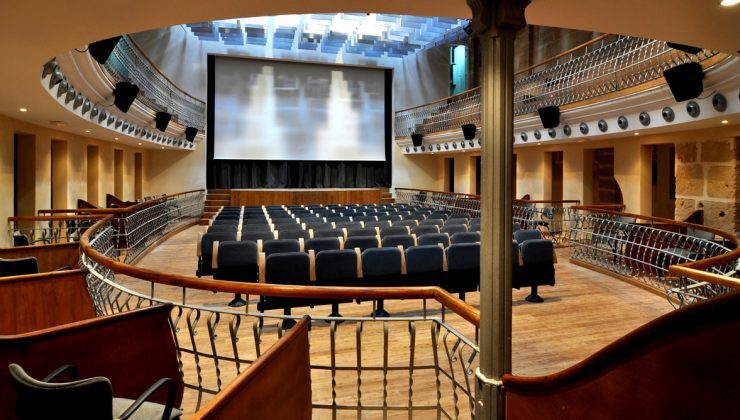 The municipality of Santa Eulària des Riu has embraced PLATEA, a state-sponsored initiative created to promote the performing arts across Spain in venues that are run and maintained by local entities. The Jesús Cultural Centre and the Palacio de Congresos de Ibiza are the two locations that have been chosen in our municipality to host the spectacles of dance, theatre and circus that comprise each season’s programme. 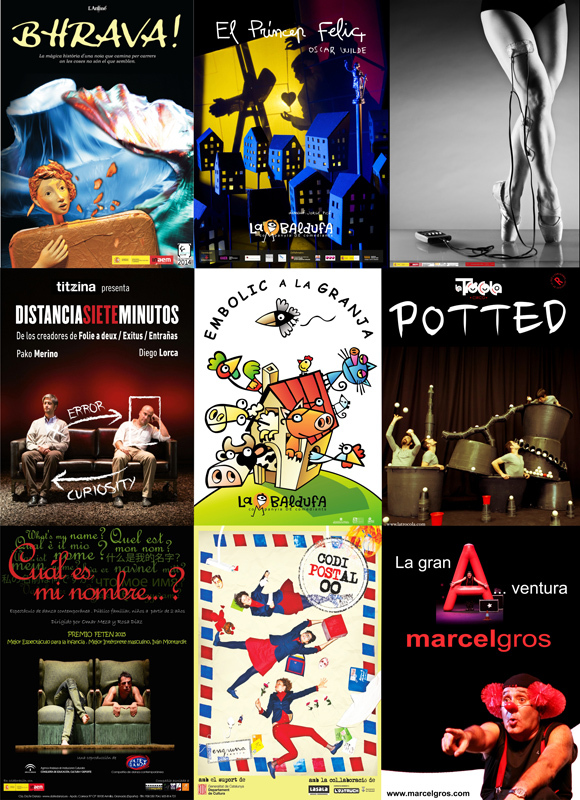 Roughly a dozen stage shows are offered over the course of April, May, June, September, October, November and December, with a playbill designed especially for families and performed by theatre companies from all over Spain. 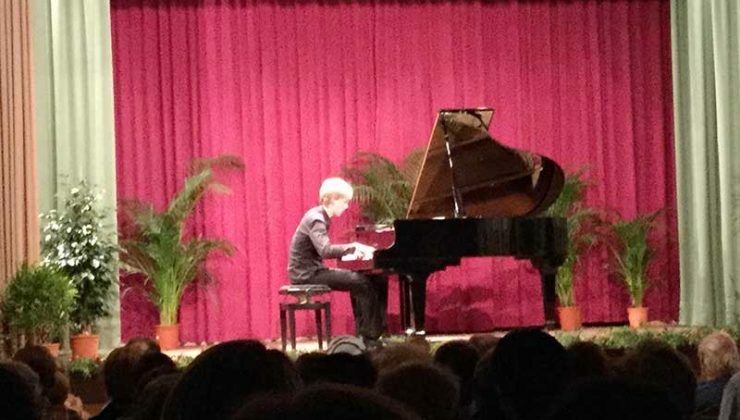 What a great way to cultivate in your children an appreciation for live stage – pure artistry in motion.